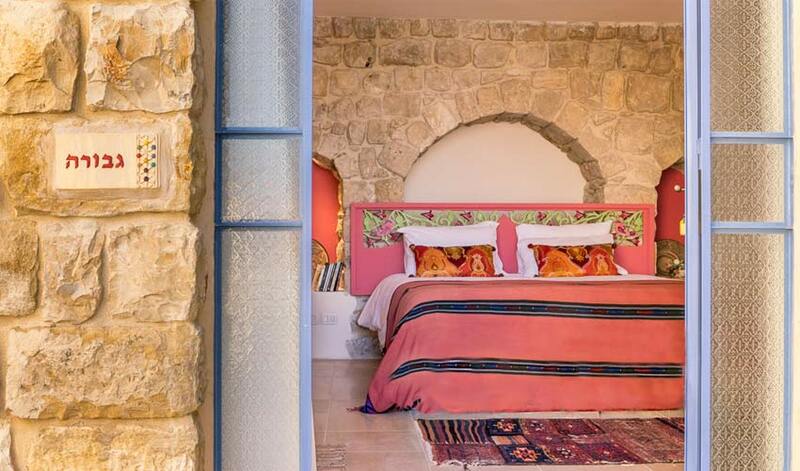 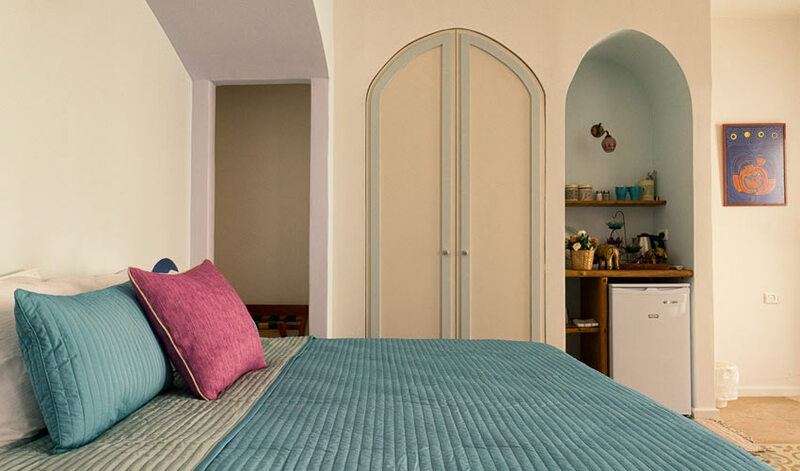 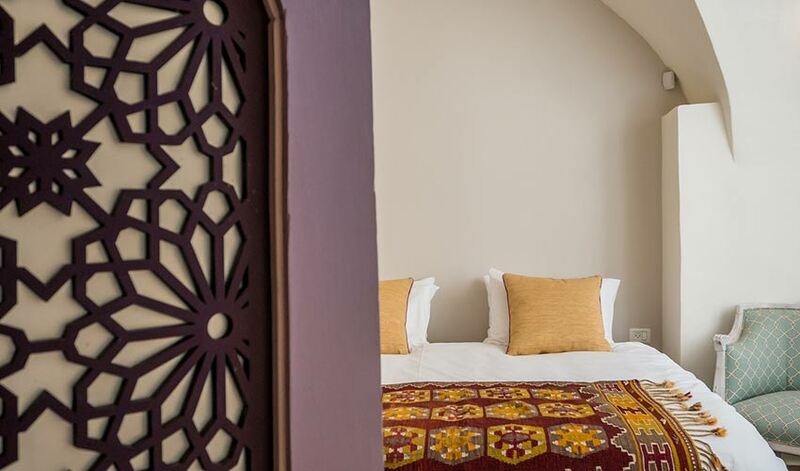 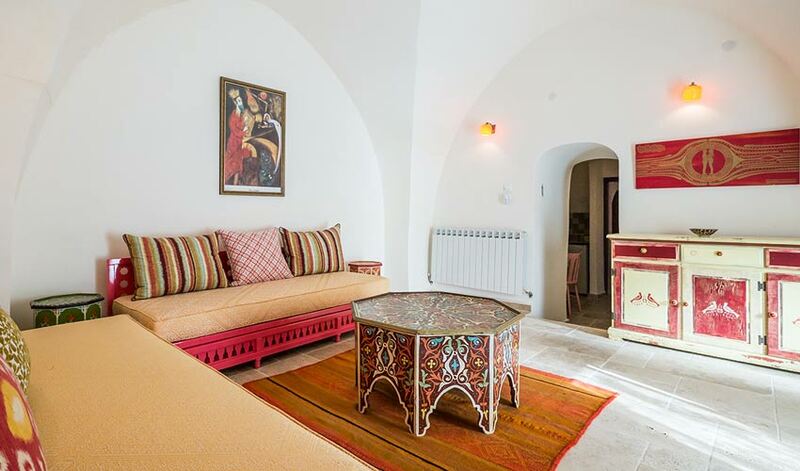 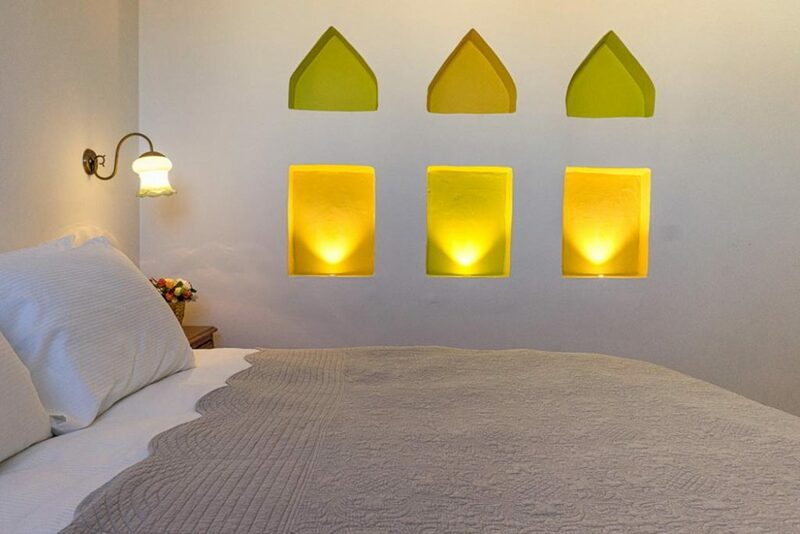 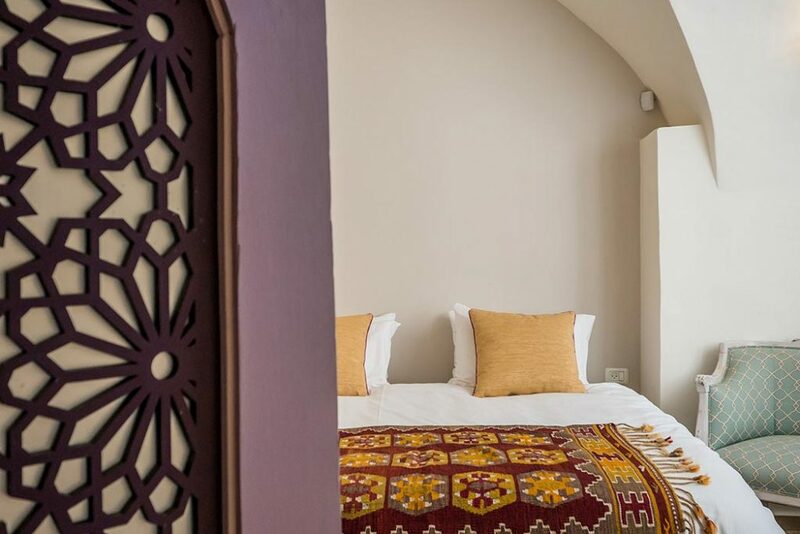 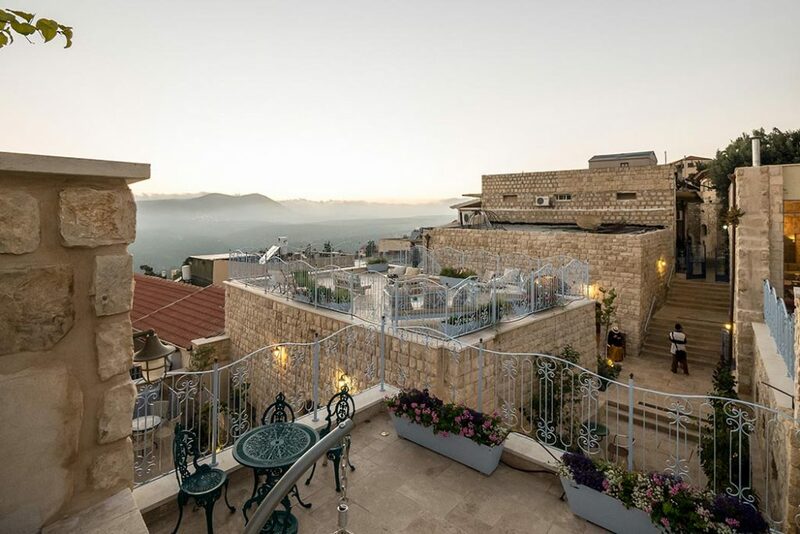 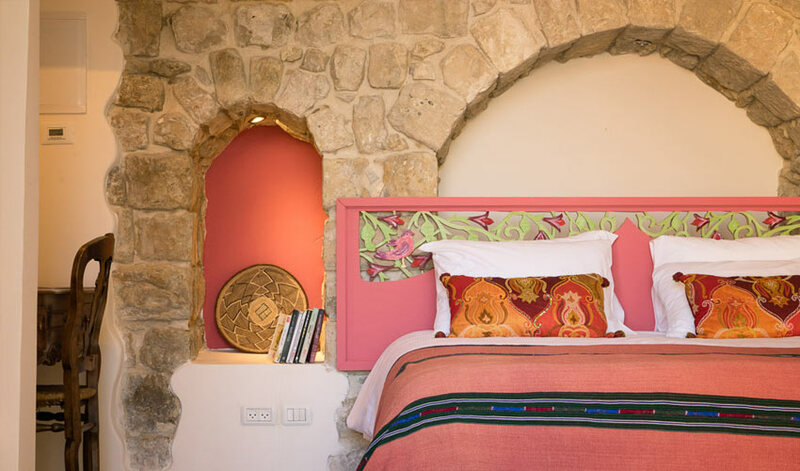 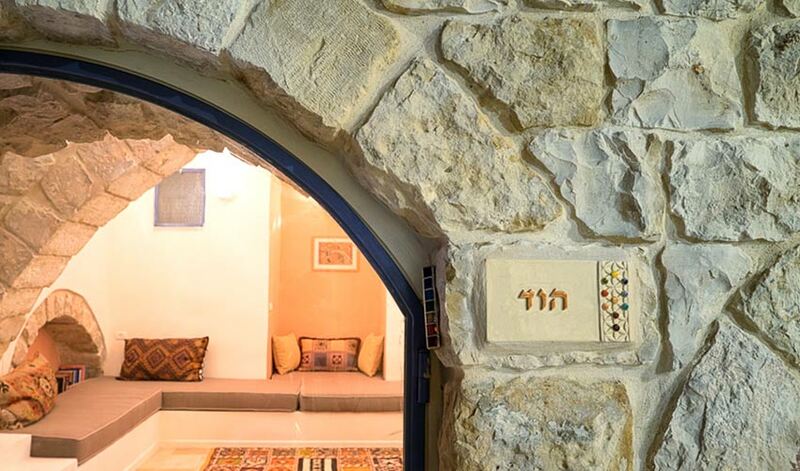 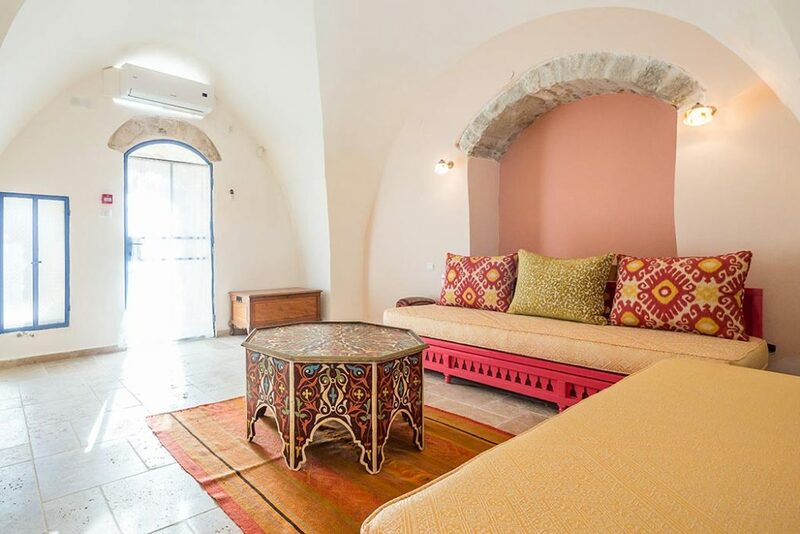 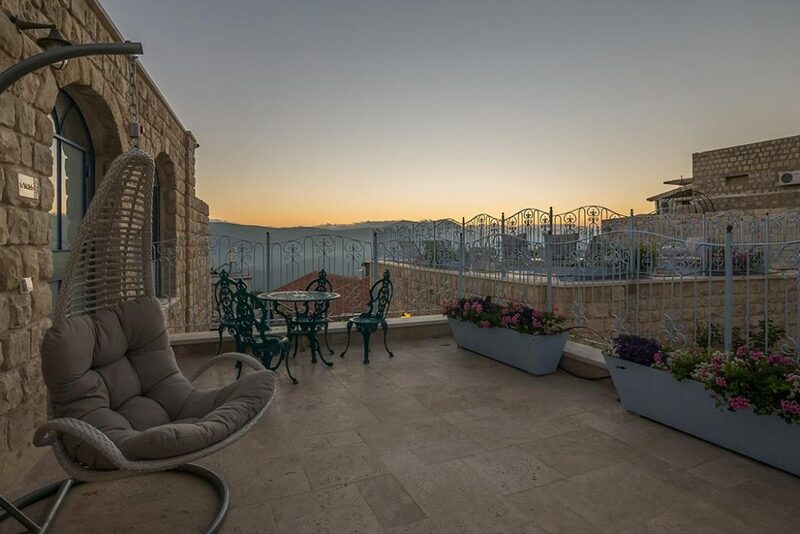 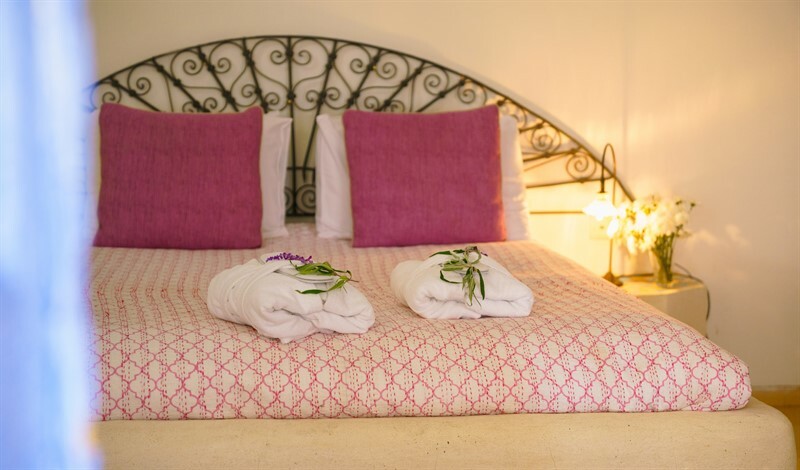 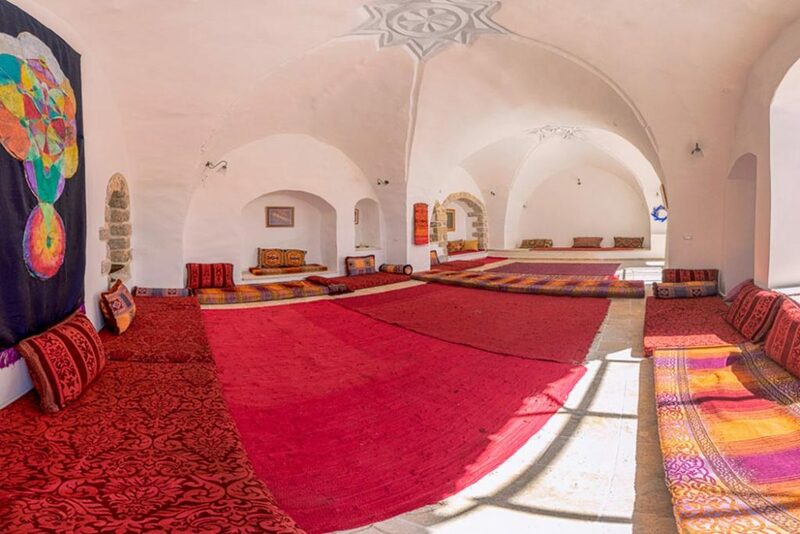 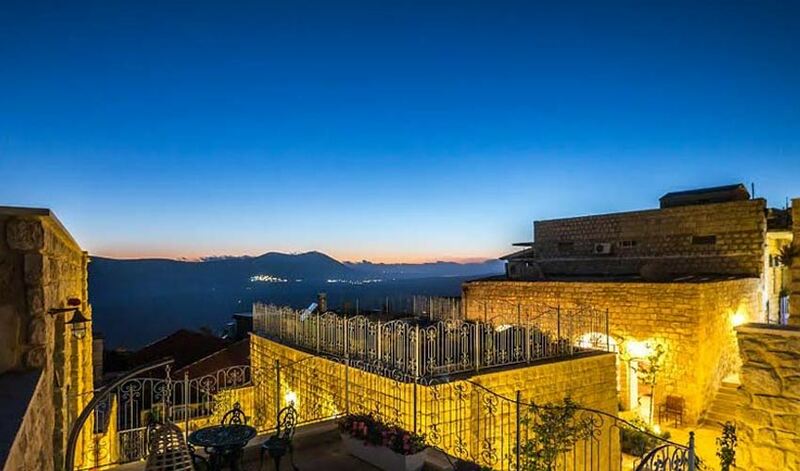 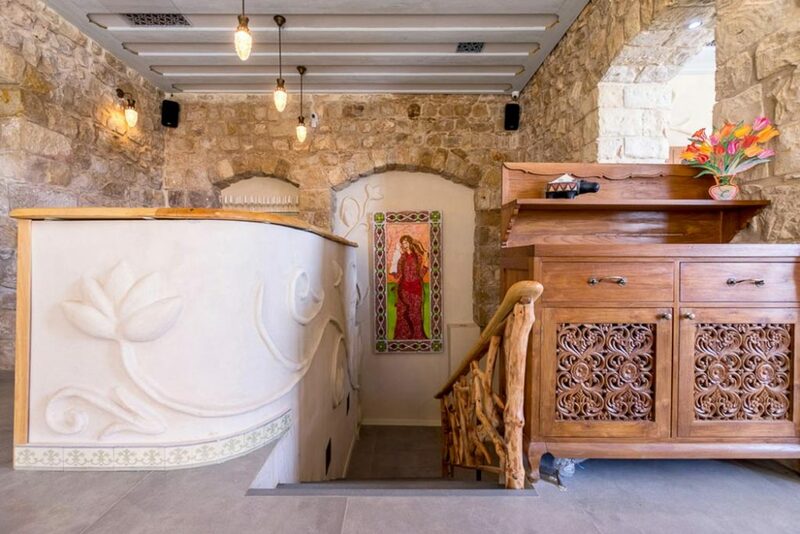 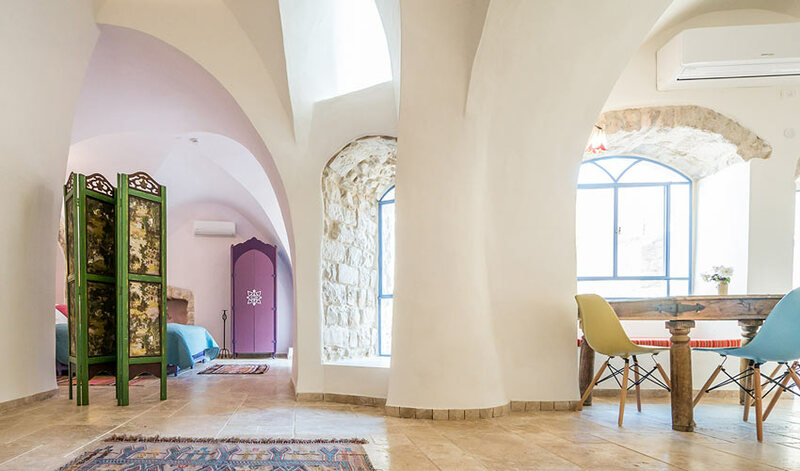 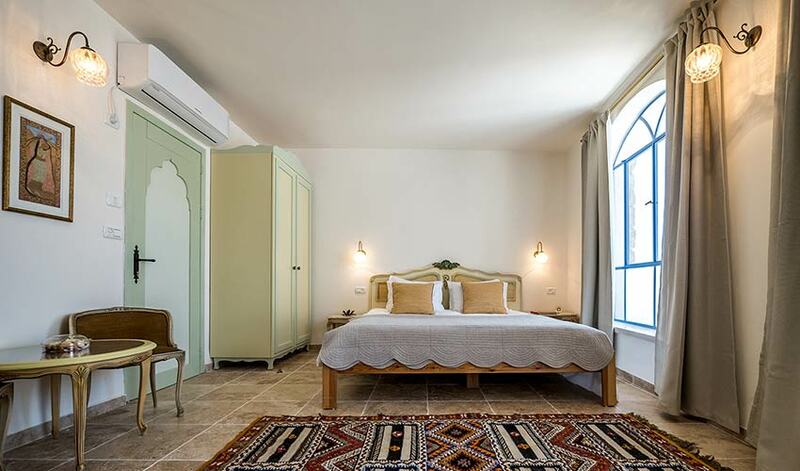 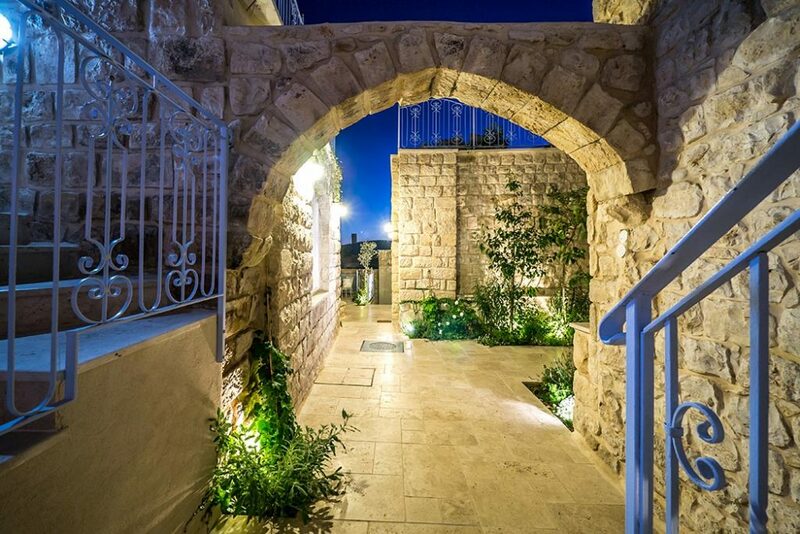 In the picturesque Artists’ Quarter of the ancient city of kabbalah, down a secluded cobblestone alley, is your Way Inn to the heart of Safed at a hotel blending boutique design with the inntimacy of family hospitality. 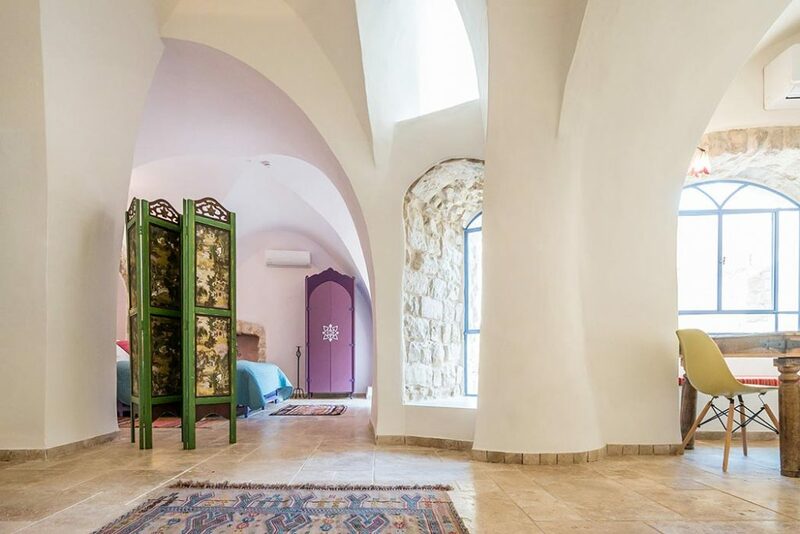 To savor the tranquil, mystical, magical atmosphere of Safed and the delicious food of Chef Rony BarEl, who along with his wife Genine (Gita Zohara), converted their 250 year old home into an innchanting retreat. 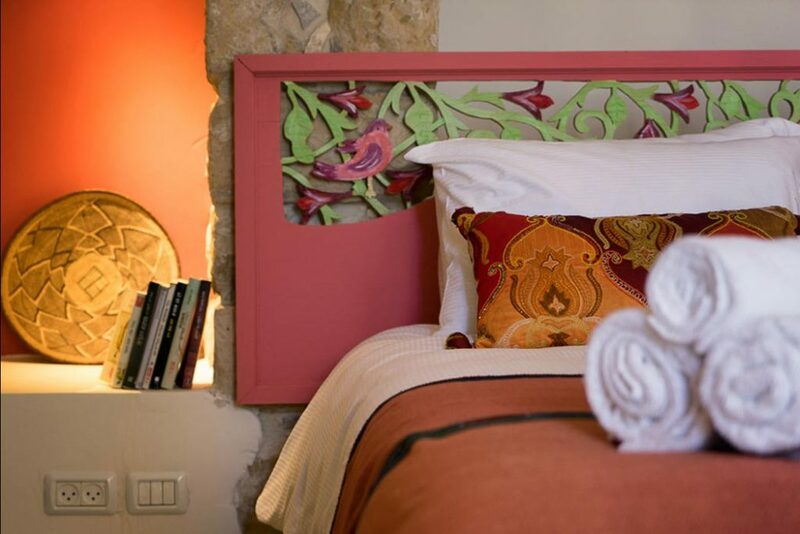 The restaurant’s vibrant design reflects the vibrancy of Chef BarEl’s kitchen. 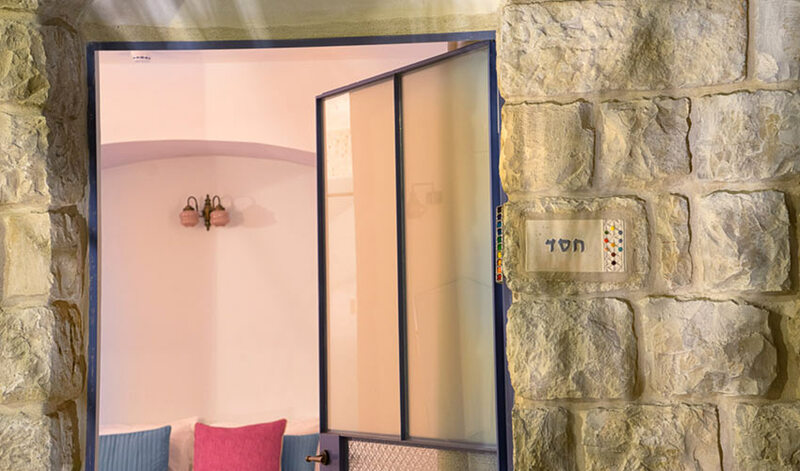 Healthy Mediterranean cuisine featuring vegetarian and fish dishes is created with the freshest seasonal and local ingredients and spiced with inspiration from Chef Rony’s world travels. 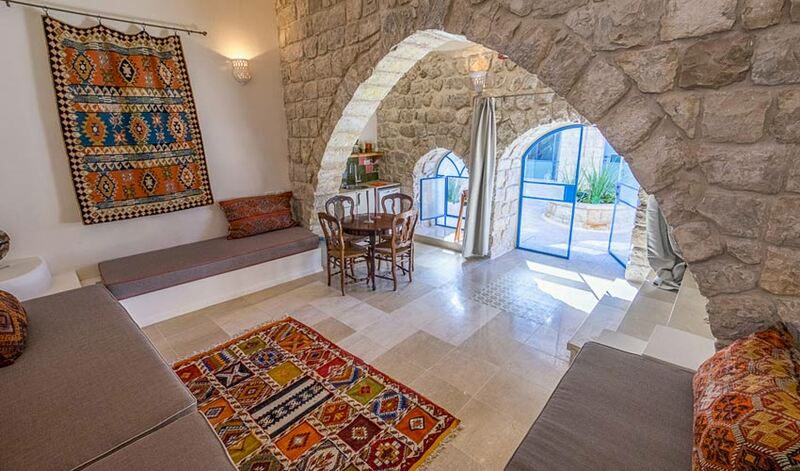 Inn guests are served a full Israeli breakfast. 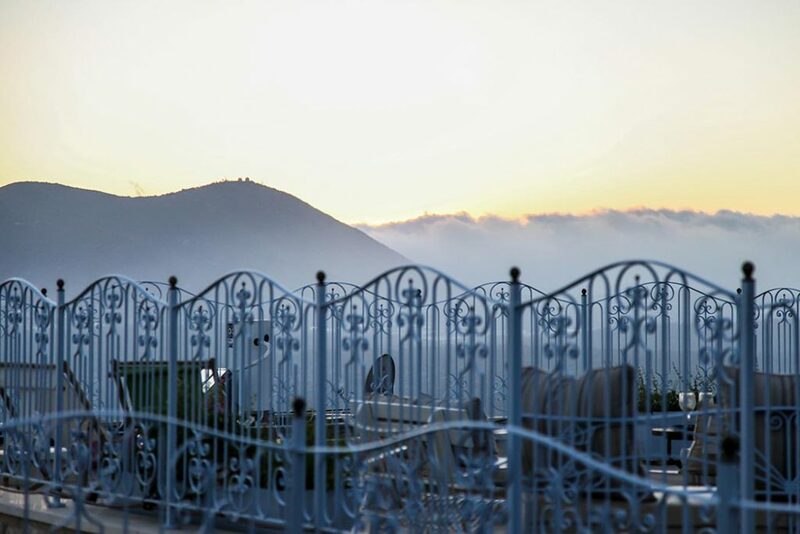 Gourmet lunches and dinners are available for groups by advance reservation. 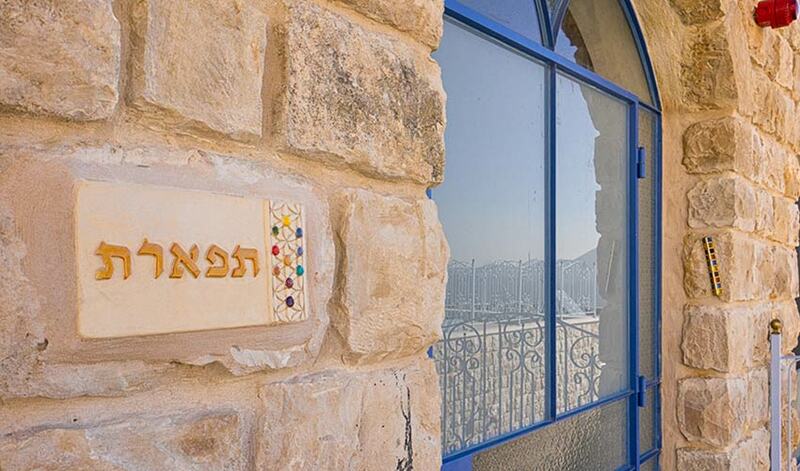 We have kosher certification from the Rabbinate of Safed. 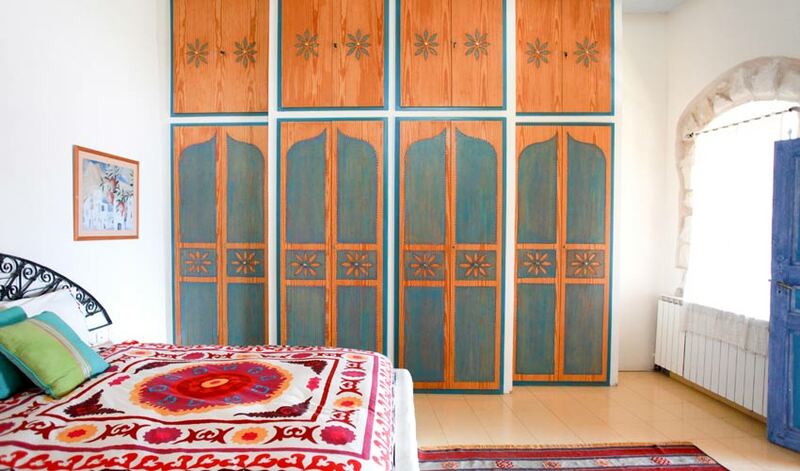 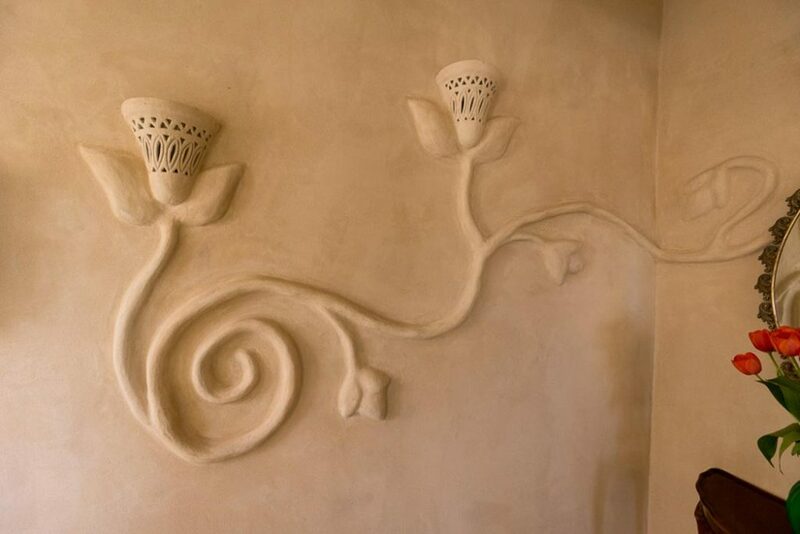 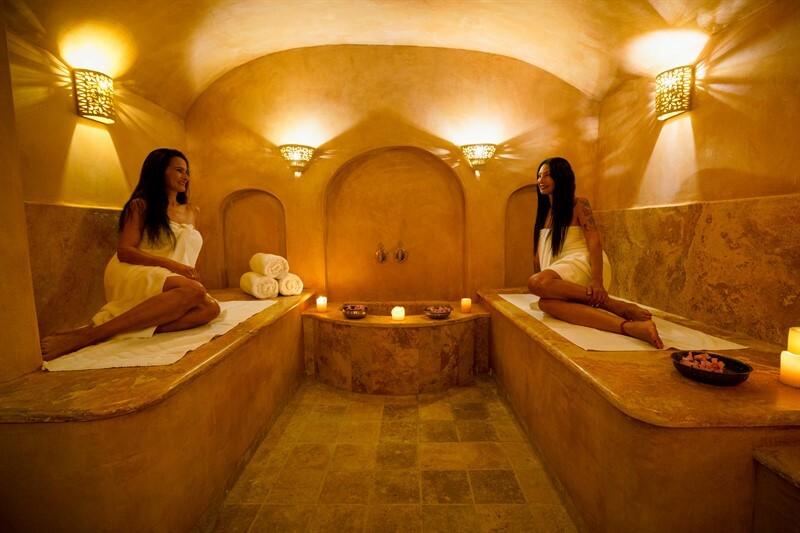 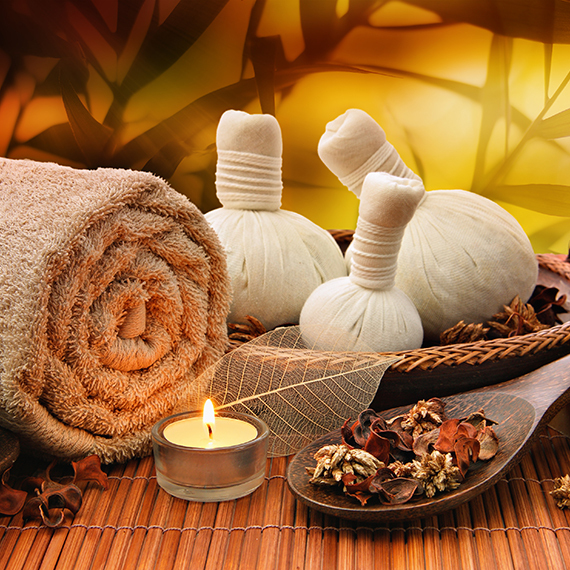 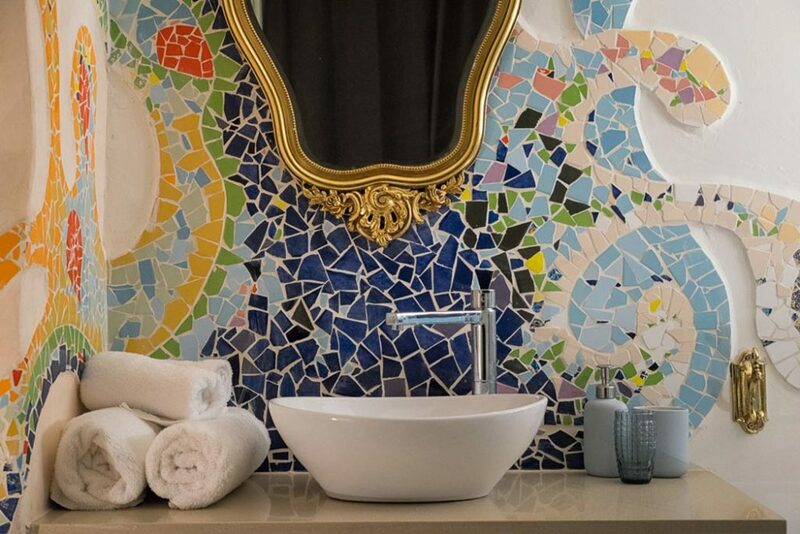 Pamper yourself after a day of touring at our authentic hammam. 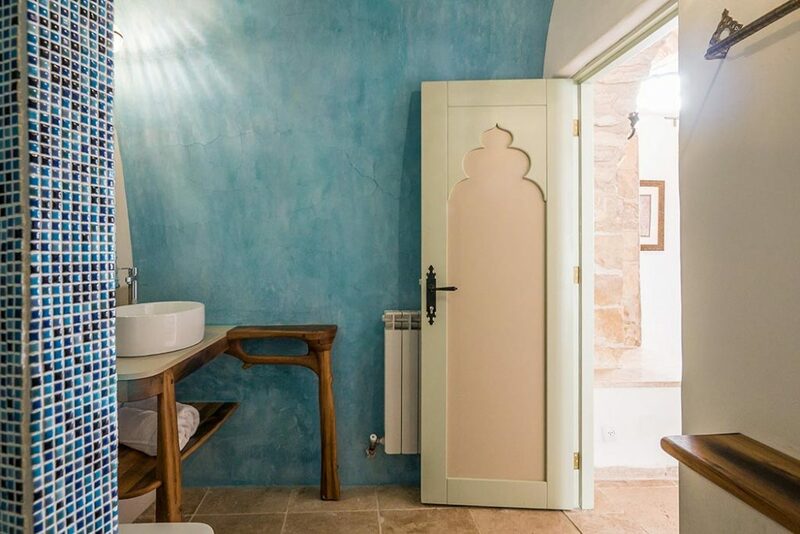 Enjoy a Turkish bath in the steam sauna, a refreshing cleanse and full body scrub on a heated marble table, followed by a relaxing massage from a range of restorative treatments for individuals and couples.